Eaton Xcel Seal Kits are designed to suit a range of Eaton XL2, XLH and XLS Series Motors. 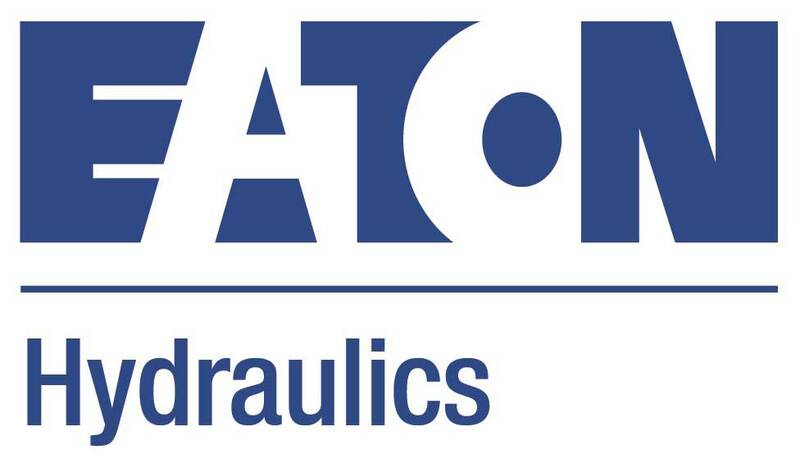 string(333) "Eaton Xcel Seal Kits are designed to suit a range of Eaton XL2, XLH and XLS Series Motors." 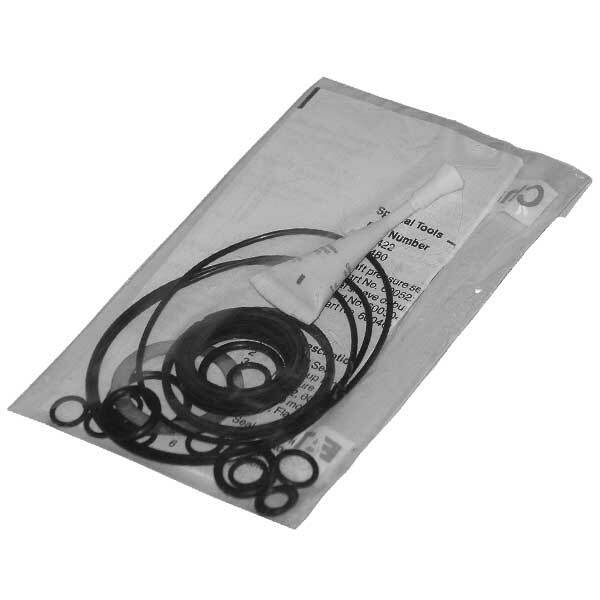 string(20) "Eaton Xcel Seal Kits"